In October, Nassau made a deal that included the purchase of a closed block of LTCI business. Nassau says it wants to acquire companies that offer life, annuity and LTCI products. Hoping to put a stop to its financial hemorrhaging, The Phoenix Companies has inked a deal to merge with a unit of a private equity-backed reinsurer. 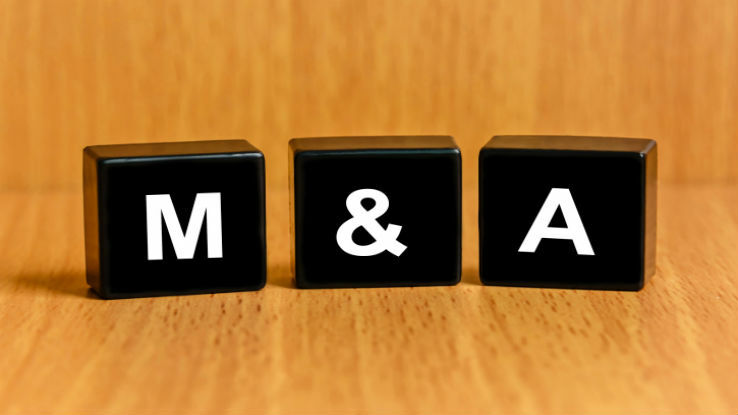 At a meeting on Friday, Phoenix stockholders approved an agreement, dated Sept. 28, to merge with Davero Merger Sub Corp., a wholly owned subsidiary of Nassau Reinsurance Group Holdings L.P.
Valued at $217.2 million, the merger will make Phoenix Companies private. The Hartford-based financial services company traces its origins to 1851. At year-end 2011, Phoenix had about 600 employees. Nassau Reinsurance Group was founded in 2015 by former executives of HRG Group and Fidelity & Guaranty Life with $750 million in seed money provided by Golden Gate Capital. With $15 billion of committed capital, the private investment firm has disclosed its intent to acquire both domestic and off-shore companies offering life insurance, annuities and long-term care insurance (LTCI) products. In addition to Phoenix, Nassau purchased in October Universal American Corp.’s “traditional” insurance business (closed block of life, health and LTCI products). The traditional insurance business includes Universal American subsidiaries Constitution Life Insurance Company and The Pyramid Life Insurance Company, plus a portion of business written by American Progressive Life & Health Insurance Company of New York. Under the terms of the deal, Phoenix will remain as the surviving company, displacing Davero as a wholly owned subsidiary of Nassau. According to a Phoenix press statement, the parties are “actively working towards closing, and the transaction remains on track to close in early 2016.” In addition to Phoenix stockholder approval, the merger deal is subject to regulatory approvals and other closing conditions. Upon the close, Phoenix stockholders will be entitled to receive $37.50 in cash, without interest, for each share of common stock (par value $0.01 per share) they own immediately prior to the effective time of the merger. The pact follows dismal financial results that Phoenix announced last August. A near-repeat of the company’s performance for the same period in 2014, Phoenix posted a loss for the quarter ended June 30 of $22.6 million ($3.93 million per share). The red ink exceeded the $22.4 million the company suffered in the second quarter of 2014. Phoenix attributed its poor performance in 2015 to “unfavorable mortality” experience in the company’s open block, primarily in its universal life product line, which contributed approximately $35 million to the loss. The company was also beset by financial reporting expenses of $13.4 million, including $4.1 million relating to remediation, $5.0 million in audit expenses, and $4.3 million in other external financial reporting support.